Paul Anthony has been working with wood for most of his life, and ran his own custom woodworking business for 20 years. He’s written close to 200 magazine articles for all the major woodworking magazines, as well as three books, including Smart Workshop Solutions and The Complete Illustrated Guide to Tablesaws. 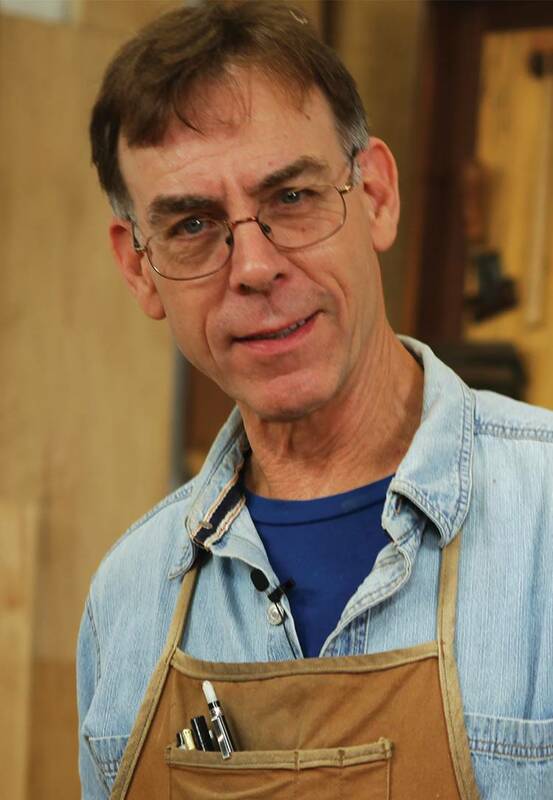 During his career, Paul has taught classes at woodworking shows across the country and at a variety of schools. He is also the senior editor at Woodcraft Magazine.